Kumbhalgarh Fort is a Mewar fortress on the westerly range of Aravali Hills, in the Rajsamand district near Udaipur of Rajasthan state in western India. It is a UNESCO World Heritage Site included in Hill Forts of Rajasthan. 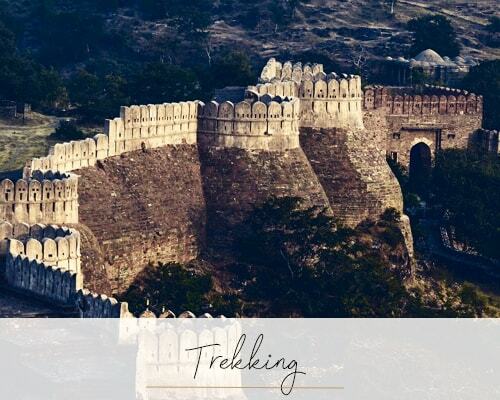 Built during the course of the 15th century by Rana Kumbha, Kumbhalgarh is also the birthplace of Maharana Pratap, the great king and warrior of Mewar. Occupied until the late 19th century, the fort is now open to the public and is spectacularly lit for a few minutes each evening. 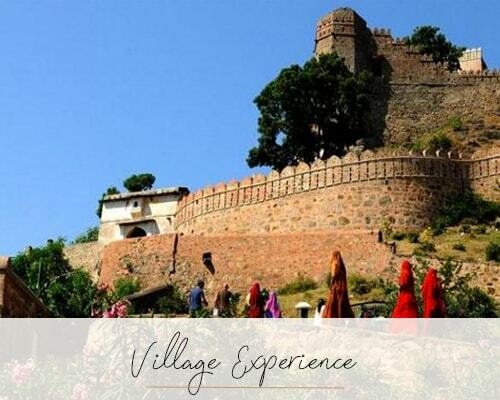 Kumbalgarh is situated 82 km northwest of Udaipur by road. 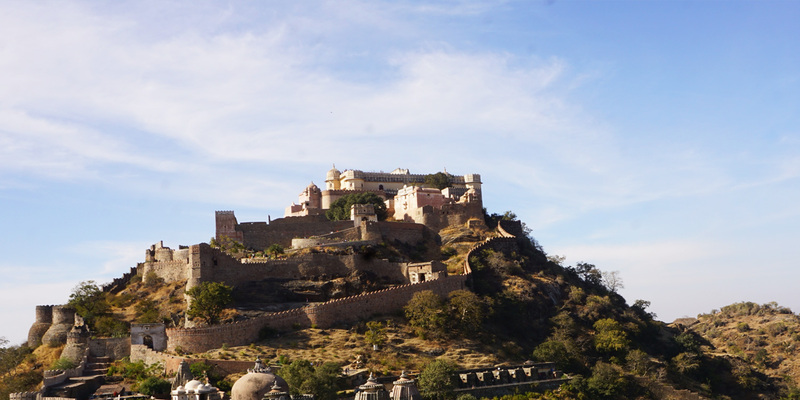 It is the most important fort in Mewar after Chittaurgarh.